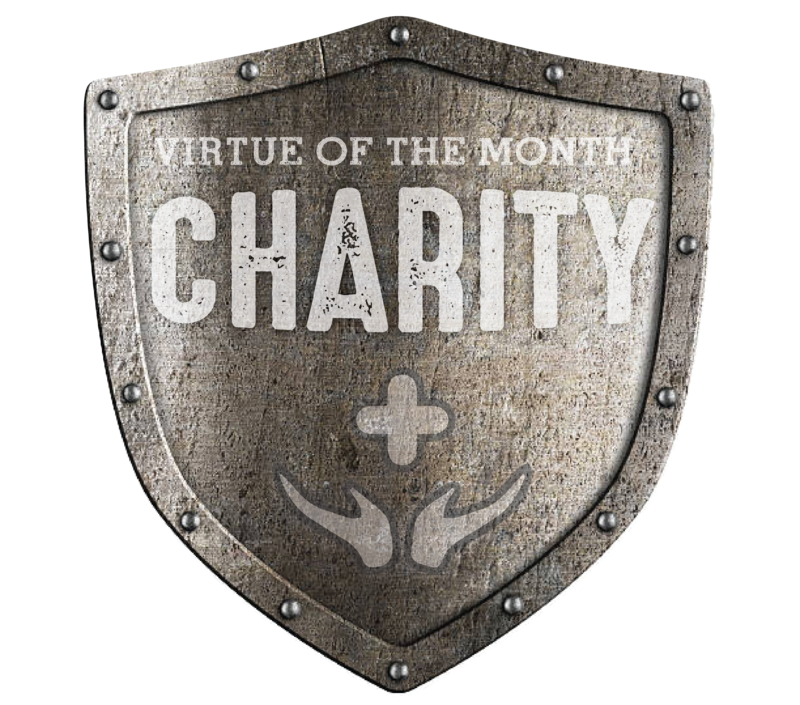 The virtue of the month for Conquest and Challenge in February is charity. 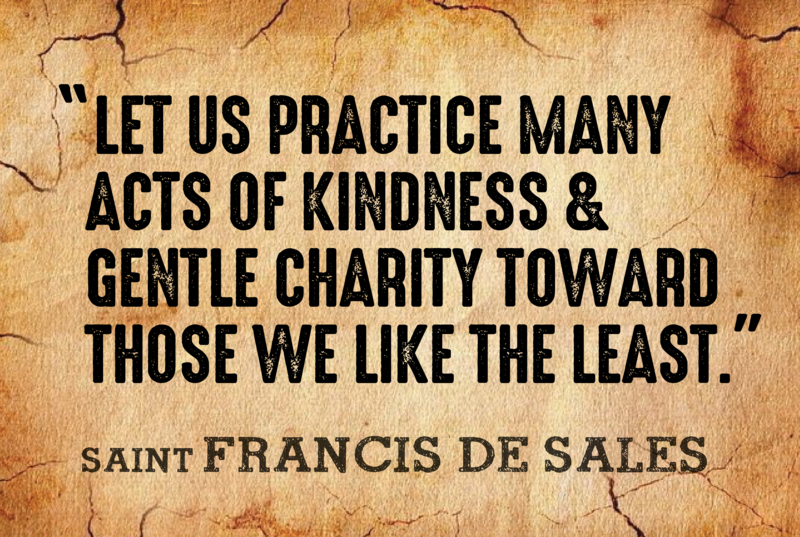 Charity is Christian love, seeing people as God does and treating them with the love and respect they need. 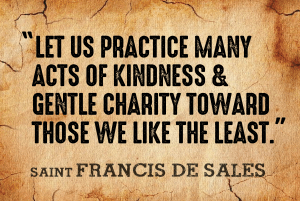 Charity is like a ripple or wave that gains momentum. 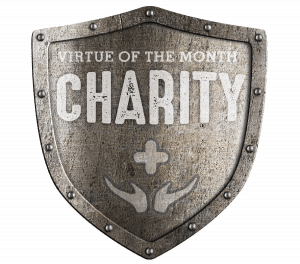 The two terms “love” and “charity” are frequently used interchangeably, and with good reason, since the virtue of charity is in fact a kind of love.